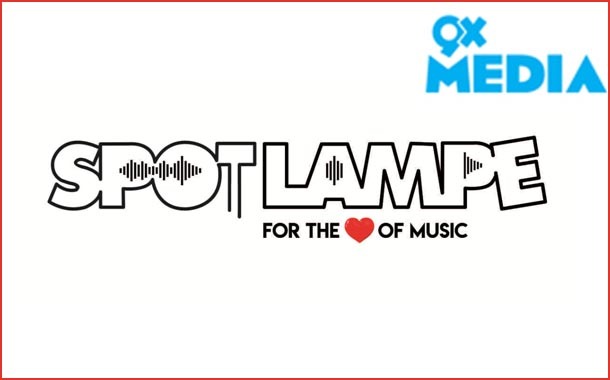 Mumbai: 9X Media, announces the launch of SpotlampE.com, a platform for original non film music. SpotlampE will produce and distribute original tracks with fresh and mainstream talent under the SpotlampE label. ‘Bappa Re’ an exclusive SpotlampE track by ace singer Shankar Mahadevan will be launched on 12th September 2018, celebrating the Ganesh Festival. ‘Bappa Re’ will be aired across 9XM, 9X Jalwa and 9X Jhakaas. SpotlampE focuses on original music production, distribution and artist management. The platform moves beyond film based song compositions and provides artists the scale and the reach that their talent merits. All the 9X Media originals including Kudi Tu Pataka, Bingo Mad Angles Song, Bajne Do Night and Day, etc. will now be part of the SpotlampE label. The ‘Bappa Re’ track is composed by Ameya Naik, produced and directed by SpotlampE. The lyrics of the song are by Paritosh Vaishnav. The upbeat music video captures the Ganesh festival celebrations across Maharashtra. Bappa Re will be promoted across social media and digital platforms of 9XM, 9X Jalwa and 9X Jhakaas. The track will continue to play on high rotations across all 3 channels all through the Ganpati Festival till the 23rd September 2018.